Notes Once you've ordered your course you can login by following these instructions: Step 1: To access the online portal please to www.learn.remic.ca Step 2: Your User ID is your email address and the password is the password you chose when you registered. PLEASE NOTE: THIS COURSE IS VALID FOR 6 MONTHS. Once you purchase the course you have immediate access to the course, which includes an online version of your textbook. 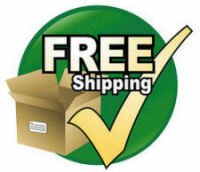 A hard copy of your textbook is sent via Purolator within 24 hours at no extra charge! 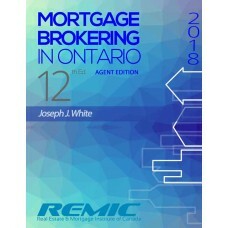 You have immediate access to your instructor as well as access to the several video tutorials, self marking quizzes, sample exam questions and other invaluable online resources all designed to assist you in understanding the material and preparing you for your new career as a licensed mortgage agent. 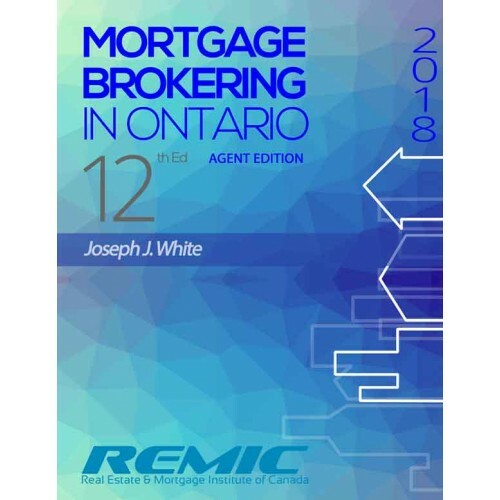 Your first step to becoming a licensed mortgage broker begins with taking and passing the REMIC Mortgage Agent Course (RMAC) approved by the Financial Services Commission of Ontario (FSCO), RMAC is required to become licensed in Ontario. RMAC not only covers all of the MAQS (Mortgage Agent Qualifying Standards) as required by the Mortgage Brokerages, Lenders and Administrators Act (MBLAA), but sets you up for success once you've passed the course. Providing industry leading tools and resources, The Real Estate and Mortgage Institute of Canada Inc. is the smart choice not only for your education, but the rest of your career. To register simply choose your course below and click on the Register Now button REMIC provides both online and in-class options, both developed by industry specialists and dedicated to your success. Register now or watch the video first! The REMIC Mortgage Agent Course is the course hundreds of students have chosen to become a licensed mortgage agent. Enroll today and you'll be on your way to an exciting new career through the industry's premiere provider of mortgage industry training and education. Once registered you will be sent your username and password to access the course within 24 hours and your textbook will be shipped by Purolator. Your course will begin once your order has been approved. RMAC provides the flexibility to complete the course in as little as one week or up to 6 months - the choice is yours! Thank you and welcome to the REMIC Mortgage Agent Course, where we are dedicated to your success! President, Real Estate and Mortgage Institute of Canada Inc.